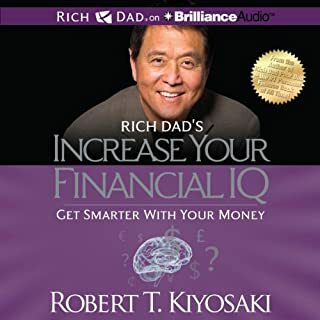 ©2011 Robert T. Kiyosaki (P)2012 Brilliance Audio, Inc.
Un chef d'œuvre intéressant simple et entraînant. Aucun creux ni en terme de culture financière, livre accessible à tous. One of the best books I've read. Very inspiring and life changing. I recommend it. I really enjoyed the audiobook. The author makes it like you can live through his story and it's captivative. No precise hints on how to get rich but it's your job to find out! 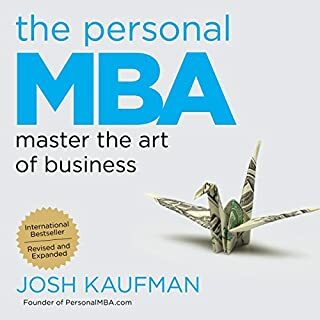 If you want to challenge your knowledge about earning/making money, this is a good place to start. It's not giving answers or telling a concrete plan but motivates to use our minds to develop our own financial intelligence. 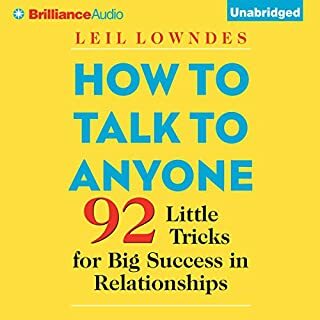 This is a nice audio book for insights but maybe not practical enough for me. Does not go very deep on how one should invest and also seem to take for granted that anyone has a lot of free time to invest in learning. Excellent, m'a énormément appris sur la gestion d'argent. Il est de plus très bien lu. Je le recommande pleinement. Excellent ! Ce livre mérite sa réputation. Je ne suis pas bilingue mais ce livre n'est pas difficile à comprendre, le narrateur est très bon. This book truly enlighten about money. 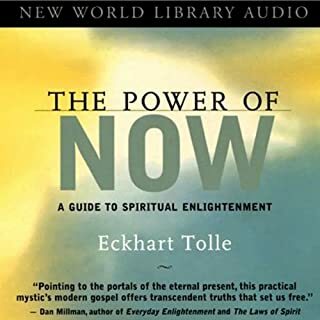 One of the best audiobooks I ever read! 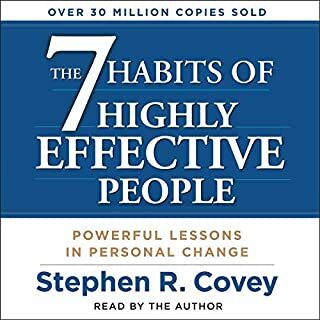 One of the best self-development books. 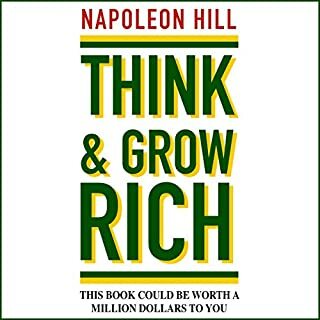 This book will reshape how you think about money. It will truly show you what you have been doing wrong since you were a kid, what you were not taught and should have been taught when you were growing up. 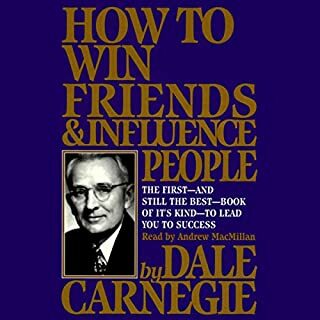 I wish I had some of the advice this book offers a few years back when I was younger it would have made a world of difference by now. It's never too late to learn though. Read this and act. Don't let the common emotions of the (chicken litttles) in this world steer you away from becoming a business owner or an investor. It's your freedom on the line and no one else's. 72 sur 79 personne(s) ont trouvé cet avis utile. The book itself is worth the buy and then some, the only reason I found it hard to finish was one thing that the narrator did. Constantly having to hear him have to "wet his lips" is irritating to the listener, especially when using headphones while listening. It's not normally a big deal unless it's something you have to hear every other sentence. 193 sur 215 personne(s) ont trouvé cet avis utile. I had read the paper version of this book in 2011 while attending grad school. Having little to no financial literacy at the time, the concepts were foreign but digestible. I would like to think that I took away some of the author’s broad themes after I completed the book. 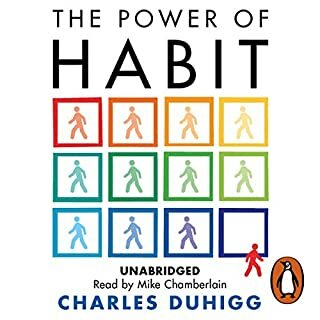 Desiring an easy ‘filler’ book between two others, I recently returned to the audiobook version for a catch-up. One of the first things I noticed these six years later was that several of the anecdotes were outdated or misleading. Specifically, the continued referral to Donald Trump’s financial abilities. Now I’m not pretending to know everything there is to know about Trump’s financial status, but I thought he bankrupted his companies? Which brings me to my last thought of irony. 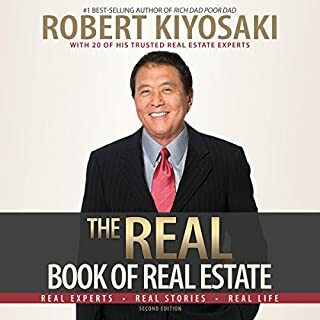 After finishing the audiobook this time around, I read a few articles online informing me that Kiyosaki (his company) has recently declared bankruptcy as well. Additionally, several countries have him and his business under intense scrutiny for fraud and scams. 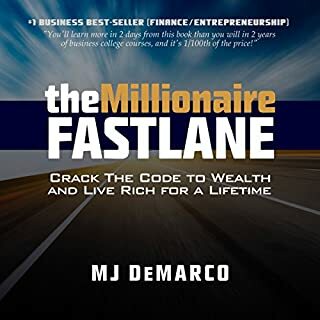 Again, I don’t know all the facts (and you should do your own research to build your own case) but I do find it somewhat worrisome that an author who’s trying to aid in financial intelligence and give us tools to increase our cash flow is himself in hot water financially and morally. At the end of the day, it’s your time and money; do what you want with them. For me, I won’t be recommending this book again. I believe Kiyosaki’s time has past. 76 sur 88 personne(s) ont trouvé cet avis utile. What character would you cut from Rich Dad Poor Dad? It is reasonable advice that you should try to build assets (which is a fancy way of investing/saving in something with a reasonable return) and avoid assets that cost more than they pay (like being house-poor or car-poor). But you can save your money from buying this and stop there. That's all this book has to offer. It's chalked full of economic inaccuracies. Capitalism doesn't allow businesses to arbitrarily raise their prices nor would it allow us to all "keep" our taxes if they suddenly don't exist (there's this thing called competition). 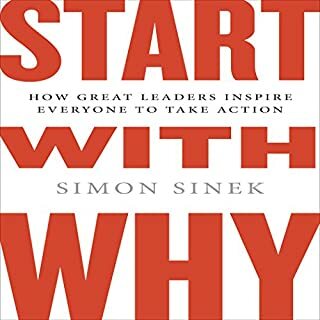 But after I was 3 quarters done with the book, I started wondering if the guy was ever going to give some concrete advice so I started googling his name. It turns out his ONLY early business success is teaching about business success. 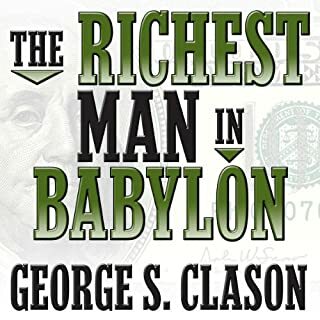 After separate bankrupt ventures in Velcro wallets and t-shrits, he started peddling how-to-get-rich books in the Amway pyramid, despite being unsuccessful himself. That eventually took hold and he started his education company. For me, it's a scam to sell knowledge you don't really seem to possess. Sure, the guy is rich now and dabbles in all sorts of things, but only after selling an idea that he was already successful which doesn't seems to be about as true as the existence of "Rich Dad". 191 sur 223 personne(s) ont trouvé cet avis utile. Don't waste your time and if you don't believe me, just do your own research on the author and this book before listening to it. I looked into it after I burned my audible credit and the content in the book raised some red flags. 34 sur 41 personne(s) ont trouvé cet avis utile. The narrator was constantly swallowing and making disgusting noises when he wasn't talking. The noises are loud and extremely unpleasant, especially when listening on earphones. 141 sur 174 personne(s) ont trouvé cet avis utile. Would you listen to Rich Dad Poor Dad again? Why? The book is very good!. The reader, Tim Wheeler, has not received proper breathing instruction to narrate a book. Some people don't breath while they speak. This is not a healthy habit. It is distracting to listen to a book where the reader holds his breath and gasps between pauses. It actully interrupts my breathing while listening to him.!!! 119 sur 149 personne(s) ont trouvé cet avis utile. The author does a great job of writing without actually saying anything. The book is full of anecdotes and intangibles. There isn't much in this book you can actually put into practice. He also advocates for doing some illegal things to get out of paying taxes. Much of the book is supposedly the advice he got at the age of nine. No nine year old would have acted the way he did or have asked the questions he claims to have asked. 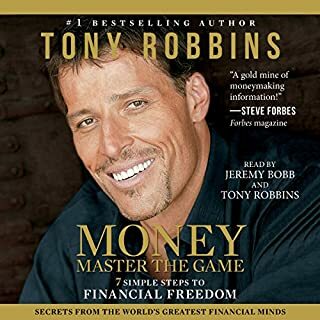 Seems to me he wrote this book just as a way to make money without giving any real advice. Very disappointed. What would have made Rich Dad Poor Dad better? 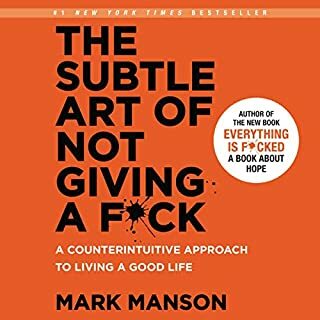 Has Rich Dad Poor Dad turned you off from other books in this genre? 64 sur 83 personne(s) ont trouvé cet avis utile. 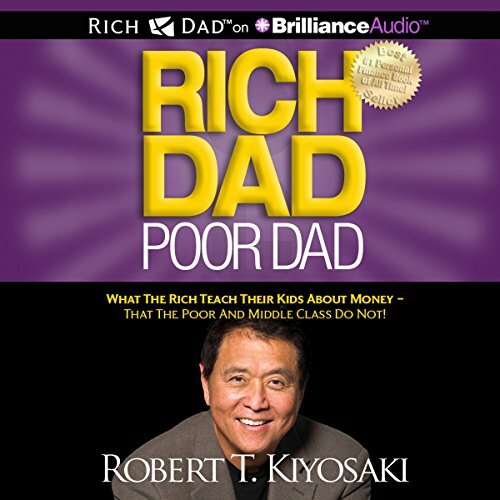 Would you consider the audio edition of Rich Dad Poor Dad to be better than the print version? I've not read the print edition. 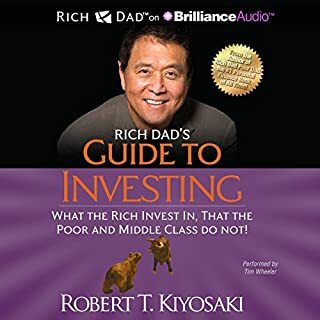 What other book might you compare Rich Dad Poor Dad to and why? 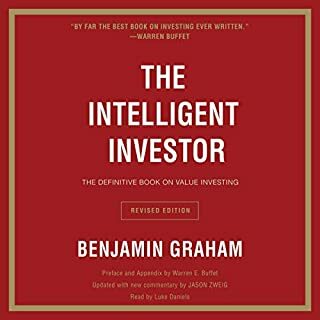 Other investing/business type books, nothing specifically as it has it's own twist on things. Who would you have cast as narrator instead of Tim Wheeler? 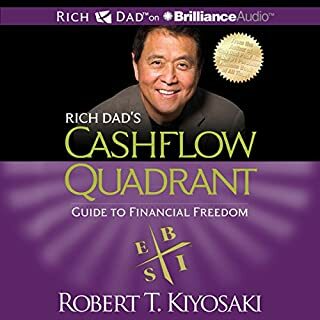 What did you learn from Rich Dad Poor Dad that you would use in your daily life? Focus on my balance sheet and less on my income statement. 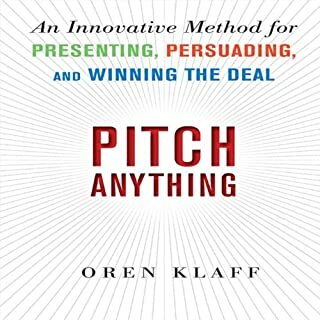 This book can be summed up by saying, focus on your balance sheet and overcome obstacles when they're presented. 41 sur 53 personne(s) ont trouvé cet avis utile. This book comes down to one thought: invest your money so you can earn money without actively working. It is an important listen because it goes against the conventional wisdom and makes a lot of sense. I hated to listen to it because it shows that intelligence doesn't necessarily lead to wealth, which seems unfair. It is poorly written as well and is cheesy, pretentious and verbose at times. Still worth it. Insgesamt ein guter Leitfaden. Wer die Ratschläge beachtet ist mit Sicherheit auf dem richtigen Weg und baut sich ein gutes "Mindset" auf. Ordentliche Quellen aufzubauen, die einem stetig Geld liefern bevor man mehr für Haus, Auto und Luxus ausgibt, als man sich leisten kann sollte eigentlich selbstverständlich sein, ist es aber heute nicht. Ein Punkt Abzug weil mir die Behandlung von "Furcht" und Risiko ein bißchen zu oberflächlich gehalten war. Insgesamt echt empfehlenswert für alle, die ihren Umgang mit Geld verbessern und sich etwas aufbauen wollen. Das Hörbuch ist auf jeden Fall empfehlenswert und gibt einige interessante Denkanstöße. Ich werde es definitiv mehrmals hören. Der Autor lehrt einen, wie man Geld verdient, indem man weniger Steuern zahlt, Immobilien günstig kauft und dann teuer wieder verkauft und die Angestellten nicht gut bezahlt. Donald Trump kommt hier gut weg und wird positiv erwähnt. Will man so ein Mensch sein? Außerdem weiß ich, dass durch gezahlte Steuern der Schulbesuch für unsere Kinder kostenlos ist, dass wir Krankenhäuser haben, Universitäten, Büchereien......... Darüber bin ich froh. Ich möchte auch keine überteuerte Immobilie kaufen müssen. Dieses Buch hat mich nichts Sinnvolles gelehrt. this book is really interesting and now I want to go explore more Finance Literature! Das Buch bleibt die ganze Zeit spannend und überzeugt durch simple, ausdrucksvolle Geschichten. Wichtige Punkte werden in den Vordergrund gehoben und abwechslungsreich untermalt. Rarely enjoyed an educational book that much. Rarely enjoyed an educational book that much. It is far more entertaining than some novels. Great voice and speach pattern of the reader.